Gozo Channel will be offering additional trips on the night of the 20th January. On Saturday, Gozo Channel will be adding more ferry trips between Mġarr and Ċirkewwa so that Gozitans can have the opportunity to visit the capital city for the Official Opening of Valletta 2018. 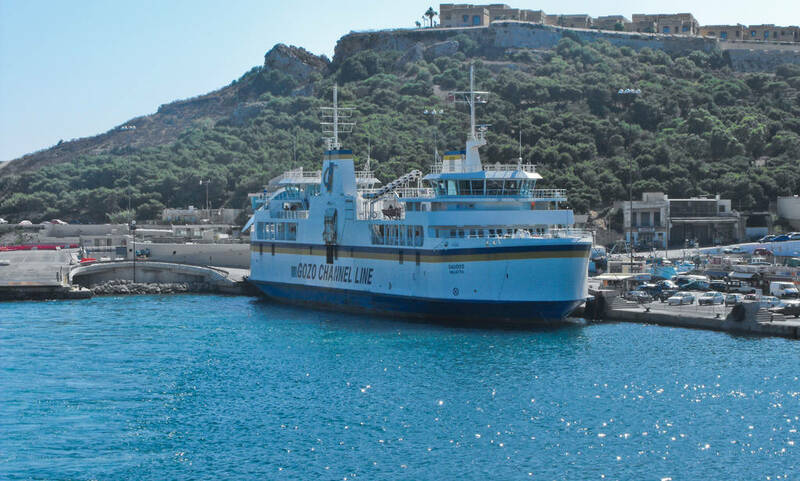 In a statement, the company said that it would be organizing additional trips during the evening of Saturday 20th January, with trips from Mġarr, Gozo leaving at 11.15pm and 00.30am and from Ċirkewwa (Malta) leaving at 1.15am. All other trips will remain according to the official winter schedule. Gozo Channel stated said that it was offering this additional service to support the cultural events being held in Valletta.